EVE is a brand in cosmetic retail with over 100 stores. 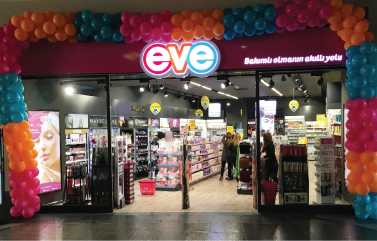 As a brand with primary corporate aims to become the largest personal and beauty care chain store in Turkey they know it’s only possible through the use of advanced technologies and next generation retail innovation. 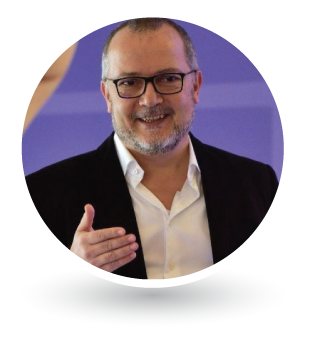 One of the issues for most retailers, including EVE, involve making accurate, demand-driven recommendations about new products for which there is no historical sales or stock data. In the search for solutions EVE found mostly expensive and time consuming options before Getron offered a cost-free pilot of the solution Getron Advisor that could be deployed in just few days. If you have a retail chain, like EVE, then you could have gained inventory turnover by 33% and reduced lost revenue by 70,5% by using Getron Advisor.